The Farm frequently finds itself in the local newspapers such as The Greeley Tribune or The Fence Post. Check out the articles below. We were also honored to be included in a recent episode of Colorado Experience which aired in February 2018. The Farm regularly hosts an Open Farm event and the annual Bracewell Community Reunion Picnic. Check the website or follow us on Facebook to learn about upcoming events! 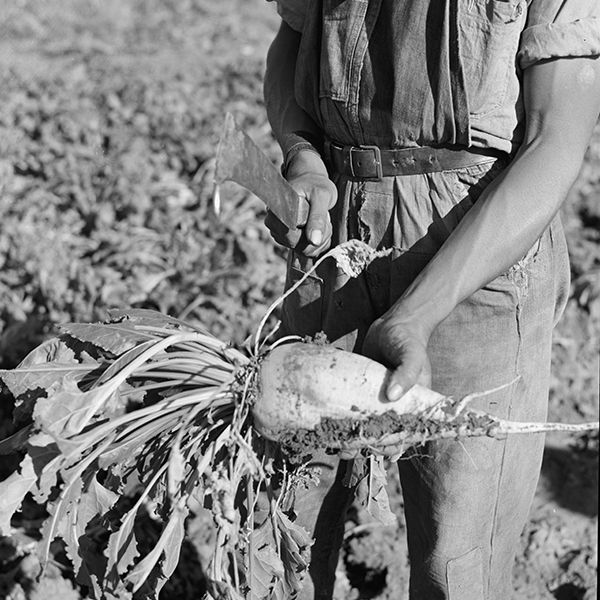 Learn about the Sugar Beet industry, it’s importance in Colorado’s agricultural history, and the German Russian immigrants who worked the fields. See The Farm at about 10:40 into the video. In 2017, the Firestien Family celebrated the accomplishment of the same family living on the property for 100 years. Read the newspaper article! Read the complete article by clicking below. Then take a look at more newspaper articles listed below.